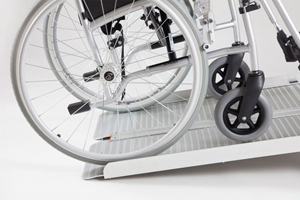 The two-part drive-in ramp can easily fold to allow the door to be closed - simply unfold to bridge the threshold when required. 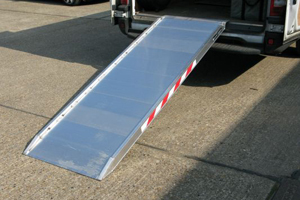 The ramp therefore can be left in place in areas with sliding balcony doors or the front door. 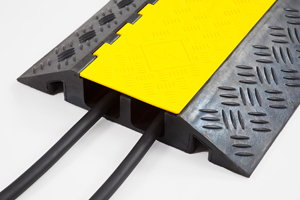 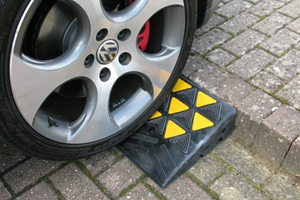 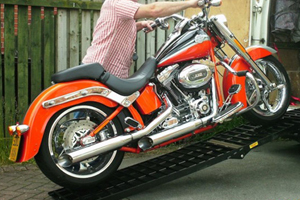 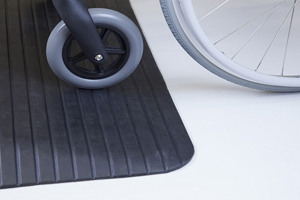 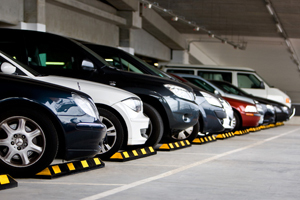 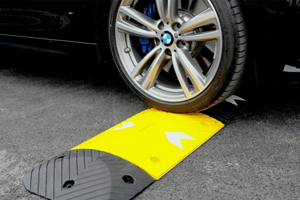 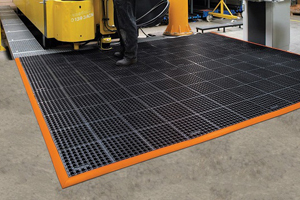 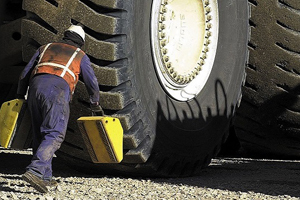 The height of the ramp can be easily adjusted and adapted to the obstacle.